it has become a desktop app… not a firefox plugin. Sind wir denn alle Paranoide „Verschwörungstheoretiker“? Google: Don’t be evil… oder maybe doch? 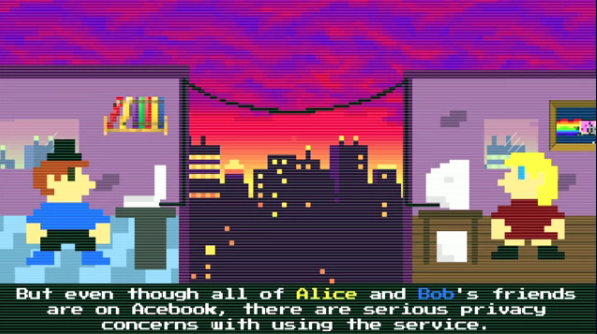 Cryptocat lets you instantly set up encrypted conversations. It’s an open source, private, safer chatting alternative. Cryptocat uses the OTR encrypted messaging protocol to offer accessible communications to everyone. Chat from your Browser 🙂 https://addons.mozilla.org/EN-US/firefox/addon/cryptocat/ -> has been abandoned.